Have you thought about trying your hand at crochet? Or maybe you’ve learned the basics but are looking for an easy project to sink your teeth into. 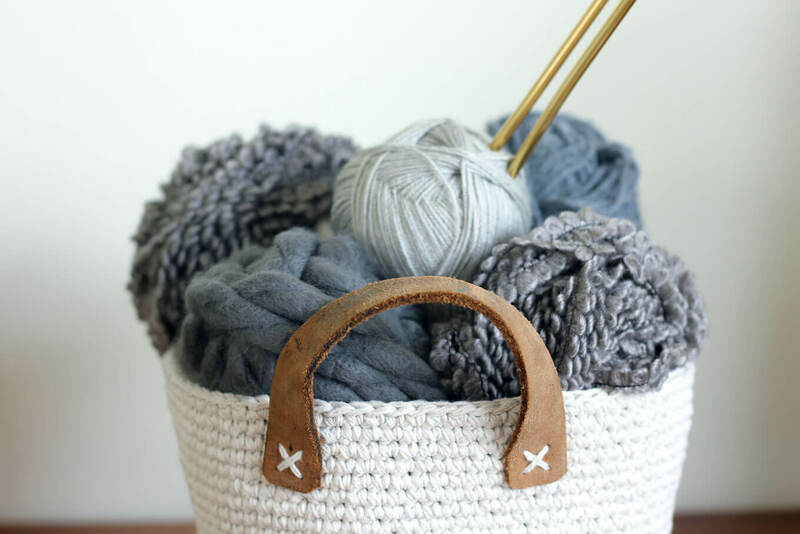 Crocheting can be overwhelming at first but if you start off with easy, manageable projects, you’ll be more likely to stick with it. Blankets are a perfect way to ease into the world of crocheting. Not only can they be enjoyable to make, they’re also functional and make great gifts. Who doesn’t love getting warm under a cozy blanket with a cup of cocoa and watching your favorite movie – especially in the winter months. Crocheting a blanket is a fun and relaxing endeavor. Once you know how to crochet your choices of things you can make are limitless. And it doesn’t have to take days, weeks and months to work up a crochet blanket. 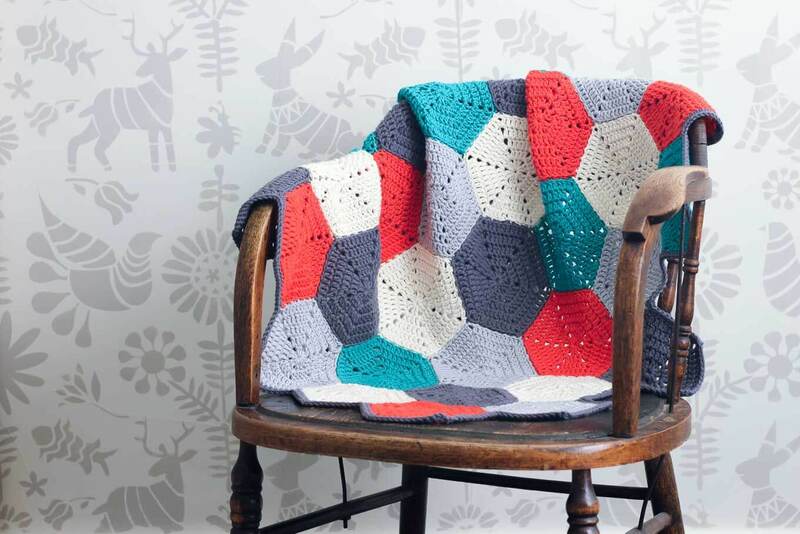 Simply choose a pattern with a large hook and bulky yarn and you’ll have your blanket crocheted in no time flat. 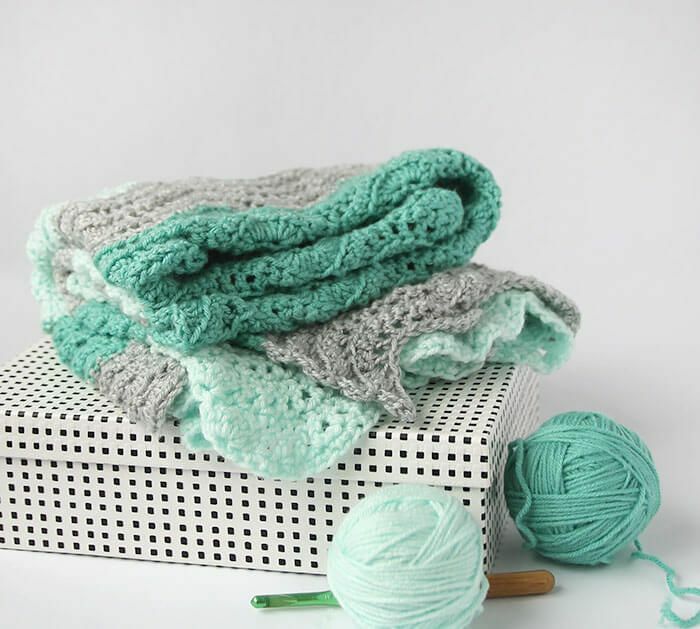 To help you, we’ve rounded up 20 awesome crochet blanket patterns that are perfect for beginners. Do you start crocheting blankets and throws, only to get bored part way through making them? If you need to see quick progress on your project, then this bulky yarn blanket works up quickly and easily. This chunky, crocheted blanket works up fast and has a beautiful texture. Beginner friendly with pictures to help you through. This cozy and cute blanket is super easy and works up really quickly. 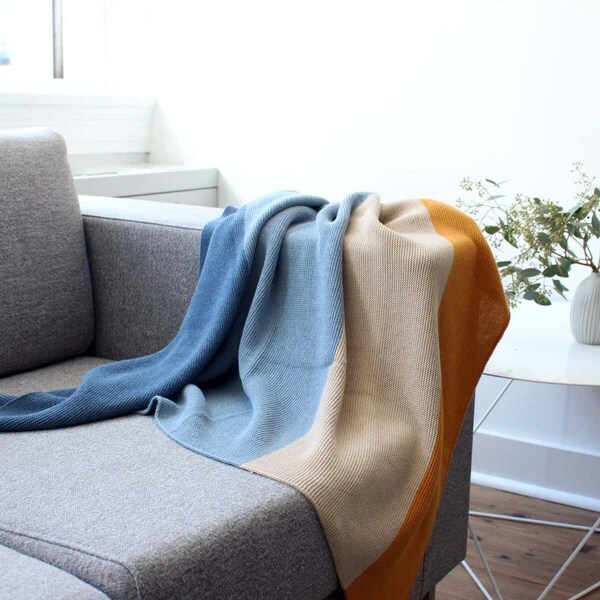 This easy to make blanket is a perfect accessory for any living or bedroom. Make smaller and it’s perfect for nurseries too. 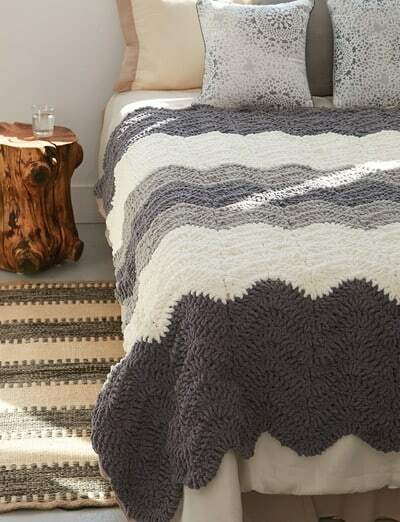 Wrap up in this cozy, lush blanket crocheted in one of the softest yarns – Bernat Blanket. Easily crocheted in Silver Steel and Vintage White to fit any home decor. Tired of your old store bought crochet afghan? Work up your own creation with this Easy Everyday Crochet Blanket. It’ll sit nicely on your bed when not in use and best of all is that it’s an easy crochet pattern. This easy crochet baby blanket tutorial is a simple pattern with a basic stitch and is perfect for beginner crocheters! 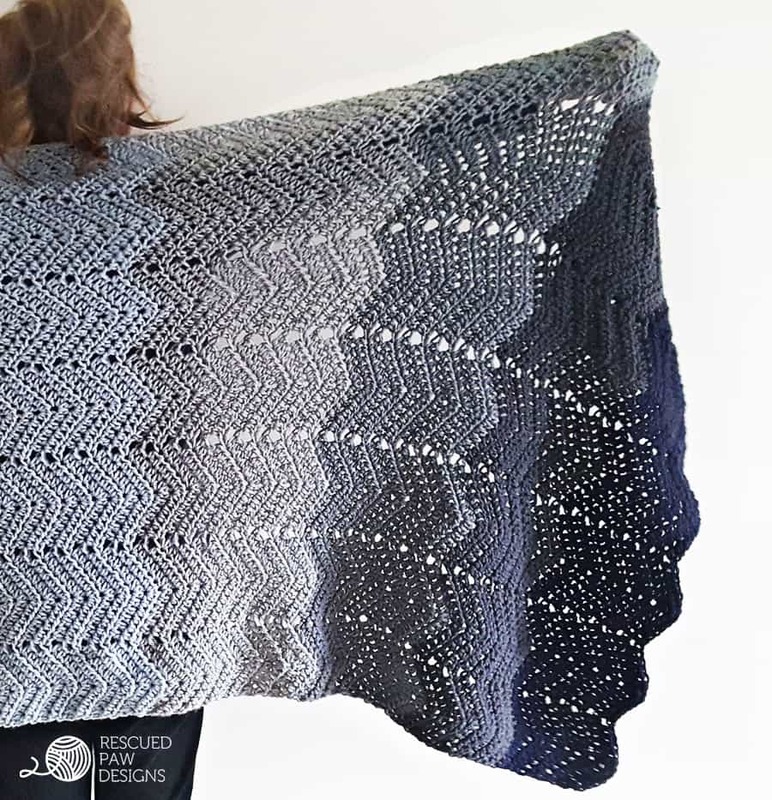 This gorgeous blanket is super easy and uses the granite stitch – also known as the moss stitch or linen stitch – which gives it a woven look. This simple granny stripe afghan is the perfect crochet pattern for a beginner! It’s warm and thick for chilly fall nights! Pull out that crochet hook you’ve got stashed away because this is the easiest, coziest, most rewarding blanket…ever. The perfect blanket to cozy up with during the winter months! The perfect spring crochet pattern, this Vintage Chic Baby Blanket has unique detail. With ruffled edging and light colors, this DIY baby blanket has a vintage crochet pattern feel. 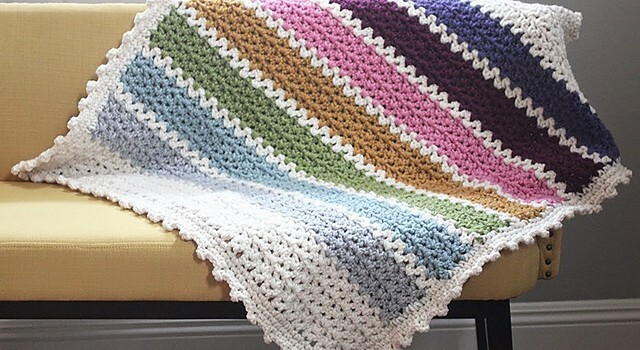 This blanket is pretty simple and really repetitive, so even if you are a total novice, you could make this. All you need is a crochet hook and the wool colours that you want to use. Once you’ve mastered some of these projects, you can move onto something more challenging! And, if you’re looking for something similar to do, why not give knitting a try.